BLACK VEIL BRIDES singer Andy Biersack (a.k.a. 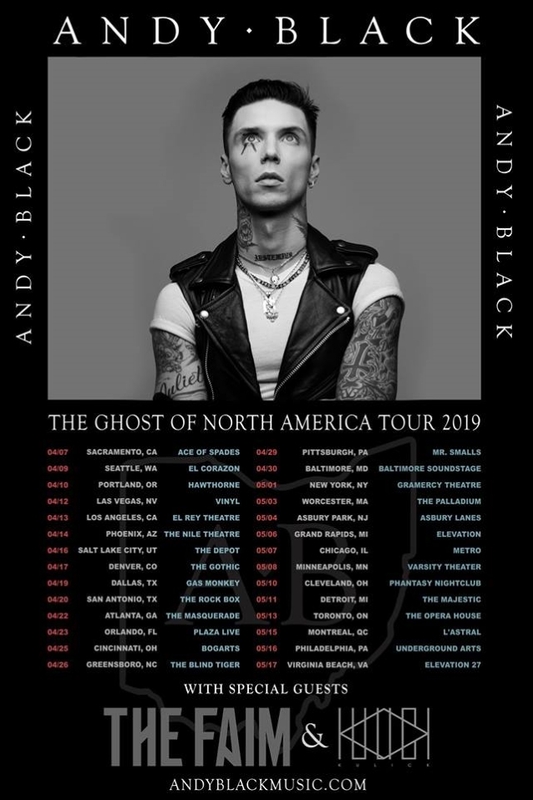 Andy Black) will embark on "The Ghost Of North America Tour 2019" in April. Support on the 27-show trek will come from THE FAIM and KULICK. 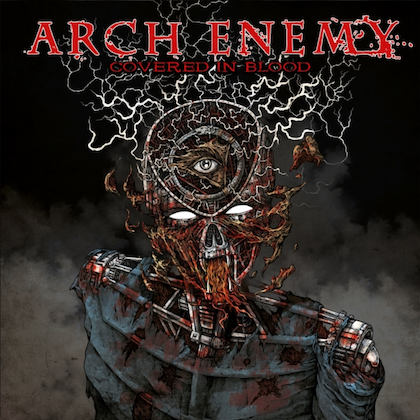 These will be Andy's first solo shows since 2017. 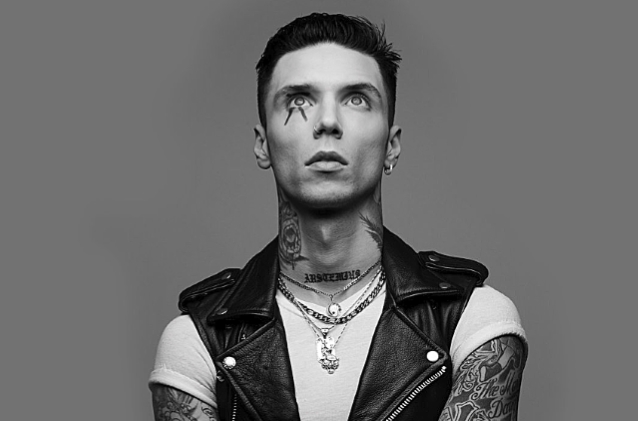 Andy and longtime producer John Feldmann recently completed work on the follow-up to Biersack's 2016 critically acclaimed debut solo album, "The Shadow Side", to be released later this year. 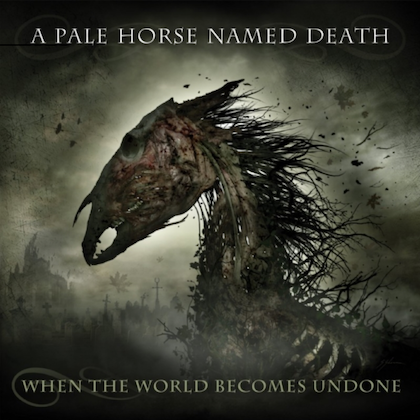 "The Shadow Side" featured help from members of FALL OUT BOY, MY CHEMICAL ROMANCE, BLINK-182, ALKALINE TRIO and more.